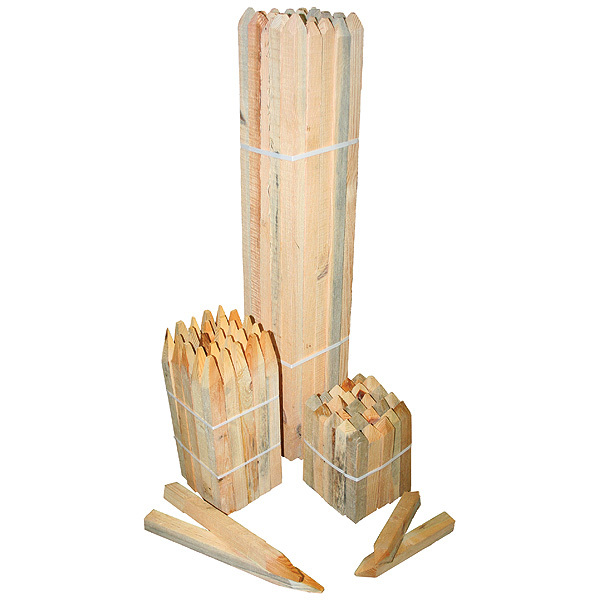 A range of top quality economical softwood stakes for general survey projects, setting out and building control work on site. 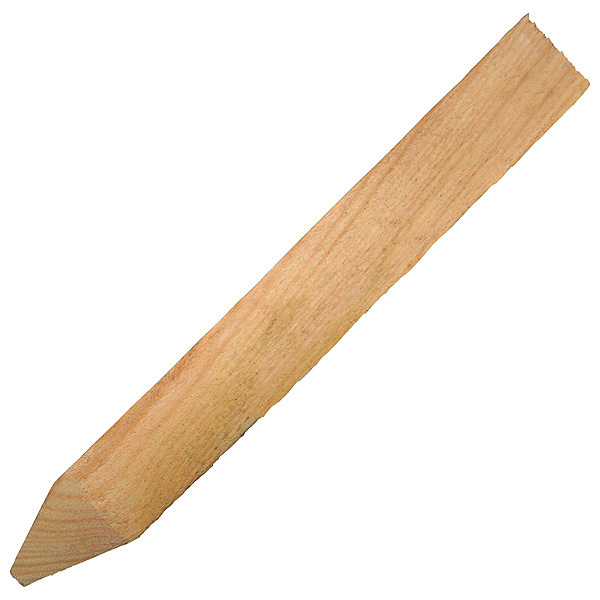 The stakes have rounded points and four sides to ensure they stay on line when they are driven into the ground. Wide 40 x 40mm heads make for the easy attachment of reference nails or markers (such as the Site-Mark). Packed in bundles of 25.